High quality immersive 360° panoramic imagery is worth much much more. Spherical panoramas crafted into a virtual tour can tell a story, re-create or capture an event or place for a viewer thousands of miles away all from the comfort of their computer or handheld device. Showcase and market your business or product in new creative ways that were never before possible! Our primary service is creating premium quality 360° panoramic images and tours for Google 360 Virtual Tour, Google Maps "Street View" and custom tours for businesses or Google Business View. 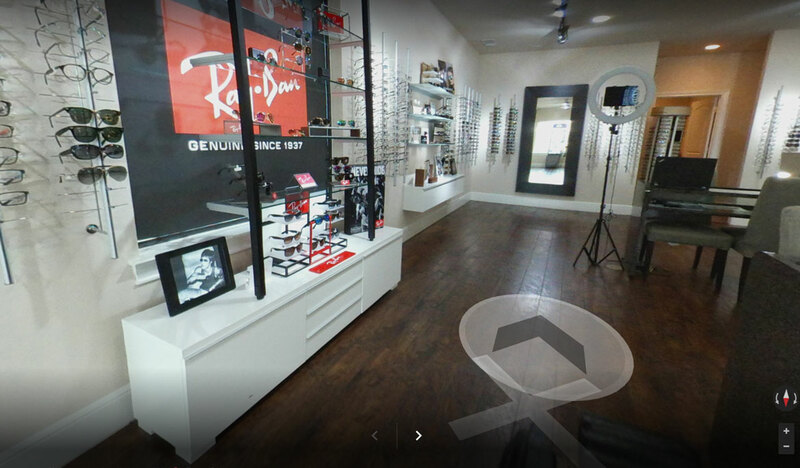 Invite customers to "see inside" your business with high quality View 360 virtual tours on Google Maps. Gain visibility online with Google Search and Google Maps by using Indoor Street View. We specialize in Google Business View virtual tours for businesses. High quality panoramic images are published directly to Google Maps. Custom coded overlays and menus can be added into virtual tours to showcase locations and embedded into client websites. Choosing the right business, home, restaurant, café or hotel is often a complicated decision. Build consumer trust in your business with a high quality, third-party-produced virtual tour that lets people experience your location before they arrive. 1. Enhance your business profile and march ahead of your competition!